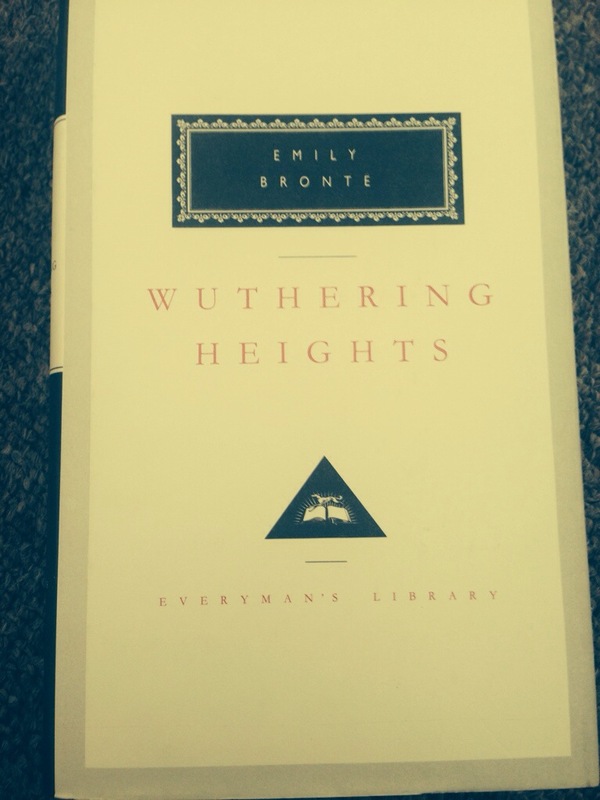 I’m not one for making up what I’ve read but I have books I felt I should of read like Wuthering heights books by scary female writers .I think we all wish to have read more but there is no point making up what you’ve read celebrate what you have read as much as you can !! 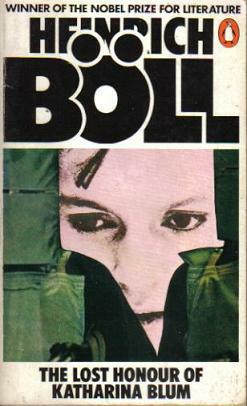 When I started winstonsdad a little under five years ago it was a journey for me of discovery .I had read a lot translation over the years but had maybe not travelled enough in my reading or been faring enough ,so I set forth on the first few years trying to challenge myself and have read loads of books from lots of countries but this last while I’ve struggled with ways to give back to the community of translation but I often feel outsider still , then I’ve discovered what is he pint of this ok my job is to get new folks discovering what’s point in preaching to folks that already know the secret of fiction in translation and the secret is there is no secret really don’t let them tell you there is now it’s the same as everything there is books out there in translation for every one so if it’s a name or a feeling of being alien I. 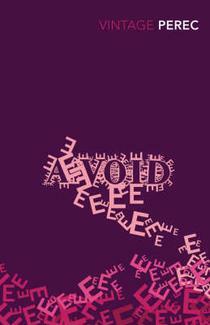 The world you are reading don’t feel that it’s not like that . My ethos is too gently push folks in the direction of translation I have said this before in an earlier post .I’m always full of ideas and will be trying to put some of them into place another reading week later in year for Gabriel Garcia Marquez is one for sure I want to do get people to see more than the two most famous books but even if it is just reading them it small steps .2015 is a way away but I really want to push a year of translation and know folks are very keen on this and will be starting work behind the scenes up too 2015 .Another big project is reorganising all my reviews into categories so stories about war ,families , villages , towns , love ,struggle , issues and alternate worlds (ie magic realism, oulipo ,surrealism or books that just don’t fit a niche so easy ) .I want my blog twitter feed be a friendly helpful place for the reader wanting to challenge or discover the world of translation .A place of discovery where I transfer the seed of my passion to all to grow their own passion .anyone with suggestions idea , willing to help contribute is welcome as I am wanting the blog to grow from 2015 onwards to something bigger for all . 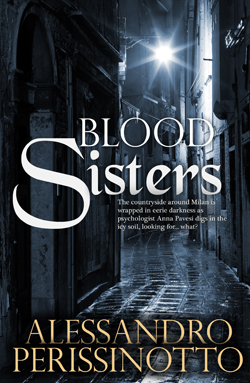 I ve read Tony’s post on translation ,He kindly mentions me but I will now admit something I wonder what difference I have made and why I was mentioned in such hallowed company . 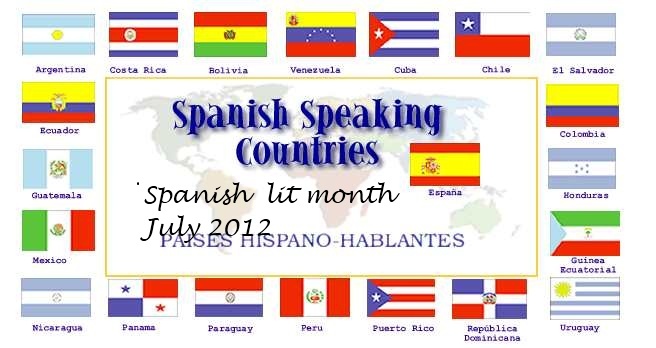 I ‘ve spent two year promoting translation and building this blog and to be truthful recently my heart has gone hence lack of post last two months ,I do wonder if I get the message across and my passion because it is a passion to me .I have reviewed two hundred translations. 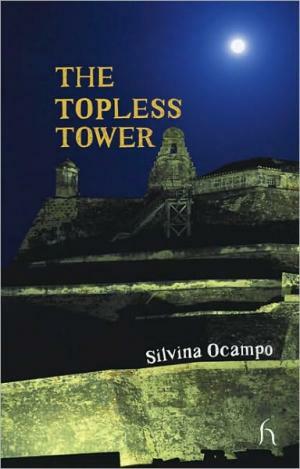 but feel I ve not made even made a small dent on the readers that don’t even bother reading translation I m not even at base camp yet I need to get to the peak .This is the point where I d think of a change of direction in the past but no actually I step back as I struggled with my own conviction on this journey .But now with Spanish language month on the horizon .I face the blog and twitter world with renewed excitement and vigour .so why translation I may ask the opposite why not translation .I ve been round the world been young and old ,in the wars ,in prison ,in dream worlds , ancient cities ,imagined cities solved crime in the heat ,cold ,now and then .All that due to translation so hear me I will continue the battle to place a translation in every readers hand . 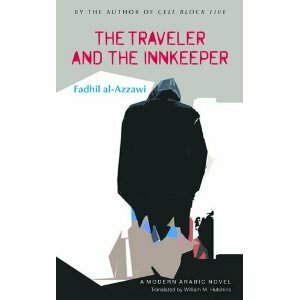 Today on twitter it was suggested by two good twitter friend I am Amro and rob around books I start listing books mention on translation thus on the blog .I start this small meme last year and it is slowly growing and seems a great way to find new books to read if like me .you like world literature . 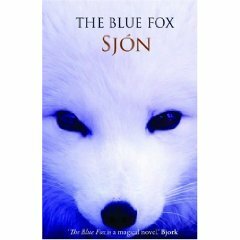 Blue fox by Sjon – suggest by I will tweet the guy behind Just William ,you should go over and have a look he does better reviews than me and loads of world lit . 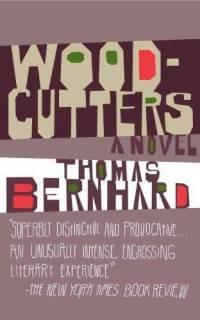 Woodcutters by Thomas Bernard – suggested by Amelia atlas ,Bernhard was Austria favourite writer even if he dislike his homelands art scene I ve one of his near to of tbr pile . 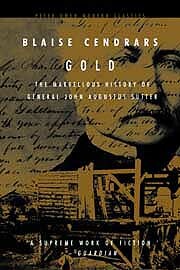 Gold by Blaise Cendrars – The renown swiss writer ,a peter Owen edition they publish a few of his books .This was John s. of asylum suggestion ,he reviews a great mix of fiction ,with highly insightful analysis of books ,a number in translation. 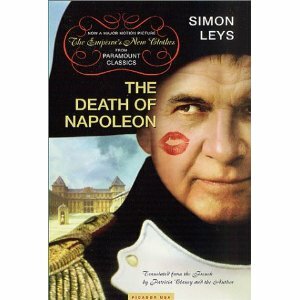 The death of Napoleon by Simon Leys -suggest by great twitter friend Simon from inside books ,from the Belgian writer pierre ryckmans ,Simon Leys is his non de plume was made into a film called emperors new clothes . 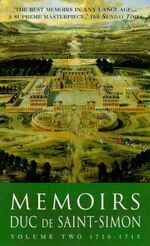 Lost honour of Katherine Blume by Heinrich boll -from Meike at Peirene as their writer Friedrich Christian Delius had won the Georg Buchner prize ,germany’s biggest Literary prize ,as had Boll . The final going of snow by Kristina Ehins -suggest by mpt magazine the poetry translation magazine ,Estonian Poetry in translation . 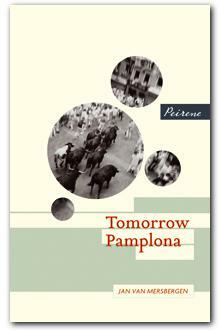 A void by Georges Perec -the novel that’s a detective novel with a vowel missing all way through the book ,suggest by Gary and Gina here are the blogs Parrish Lantern and Gina Choe both great world lit bloggers . 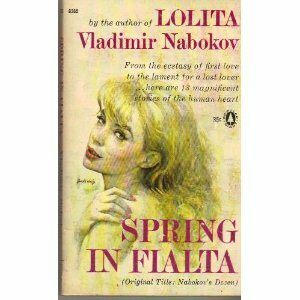 Spring in Fialta by Vladimir Nabokov -suggest by Nia Polly from her blog and literature across frontiers comms manager a great site link lit in europe ,not read this Nabokov but he was one of the best writers in the 20th century wrote in russian and english . 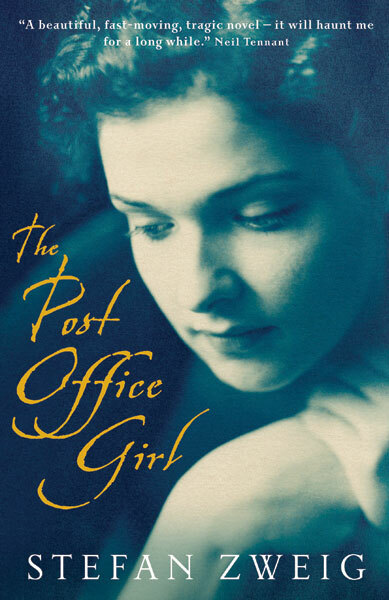 The post office girl by Stefan Zweig -by new york based writer Katie Kitamura writer of longshot ,post office girl is a study of class I loved it when I reviewed it here on winstonsdad . The Lusiads by Luis vaz de Camoes – by themselves Oxford world classics ,a Portuguese classic about them discovering the world . Cibernectica e fantasmi in une pietra sopra by Italo Calvino -suggest by sam tweets books ,loved every Calvino I ve read so sure this will be good . 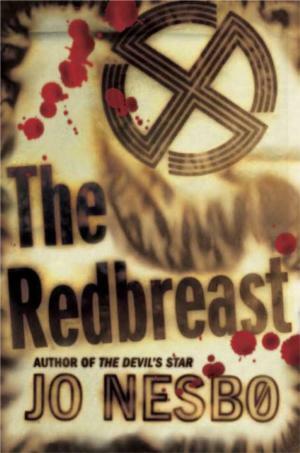 Redbreast by Jo Nesbo -by little reader who has recently returned to blogging ,the third in the Harry hole series I read snowman from this series a well written taut crime novel ,of nordic noir style . 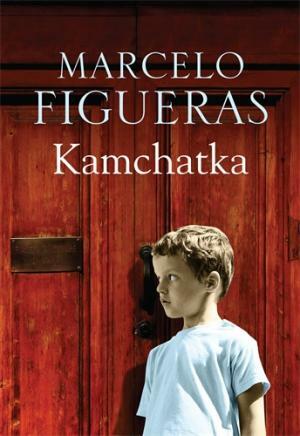 Kamchatka by Marcelo Figureas suggest by Rob from Rob around books my favourite IFFP read ,reviewed here on winstonsdad . 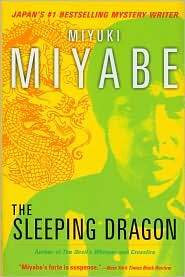 well that’s them for this week ,we had books from every where and every age and genre just shows what you can find in translation if you look . it’s here again friday time to wrap up what has caught my eye this week on twitter . 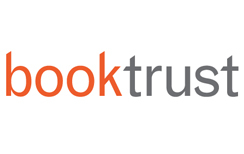 there is a new book prize by @tohellwithemma at to hell with publishing ,fast on the heels of the new shop they now have a prize with judges such as India Knights,David Peace and Kwame Kwei-armah among them,this prize is for unpublished novels and is going to be award on 18th april. @archipelagobk’s where telling us about Unai Elorriga novel tour in america the Basque writer who’s novel plants don t drink coffee they publish any one who knows me well knows what a fan i am of archipelago there a small non-profit publisher who make beautiful books .